Find out everything you need to know and put the finishing touches to your plans for a stress-free visit to Versailles. 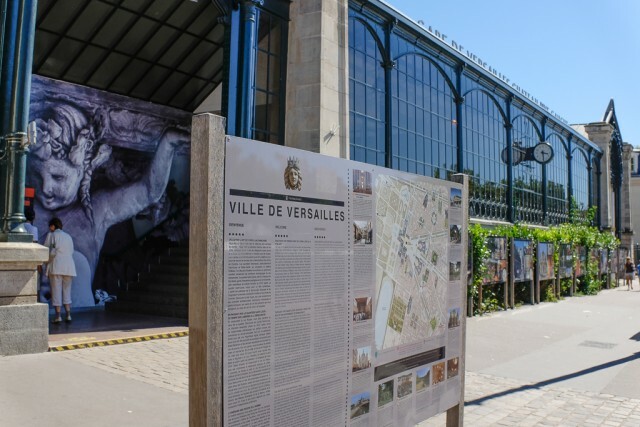 How to get from Paris to Versailles whether by plane, train, car or public transportation, Versailles is very easy to access, whatever way you choose. Where to park in Versailles ? 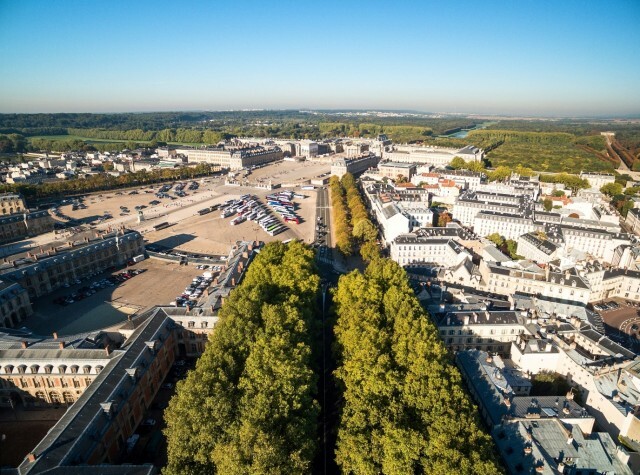 Where to park in Versailles, whether for cars, coaches or campervans! 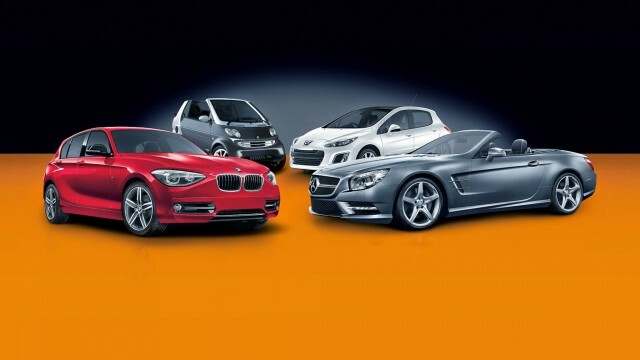 All the information you need on where to rent a car during your holiday in Versailles!